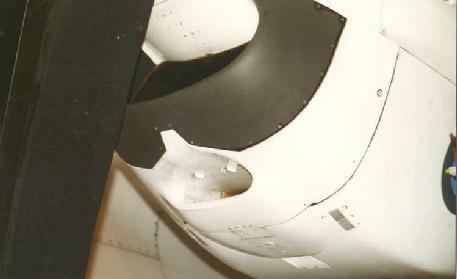 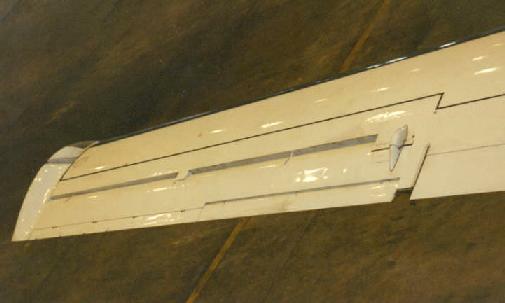 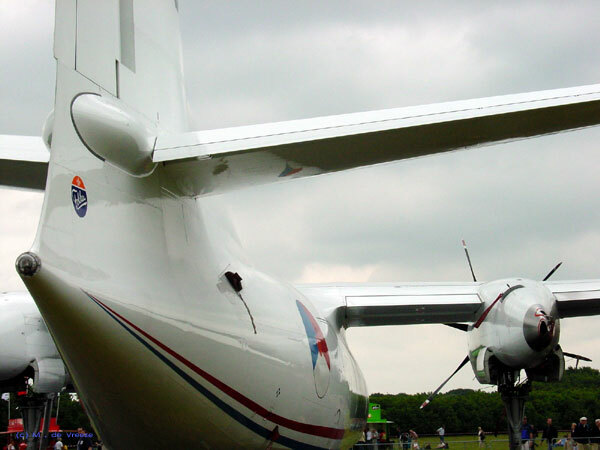 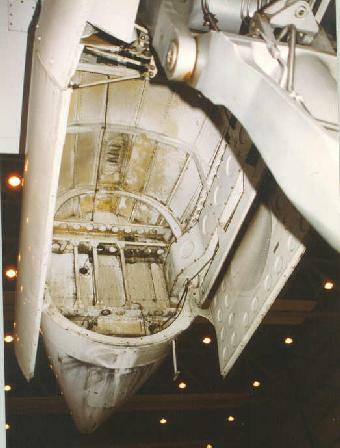 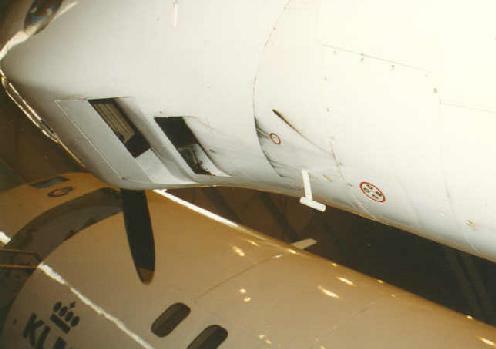 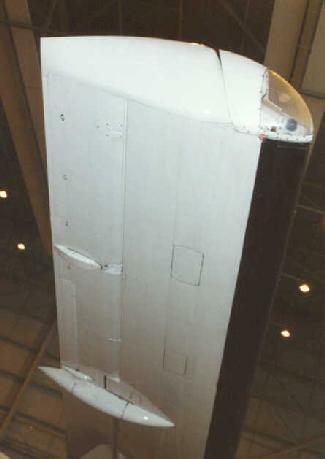 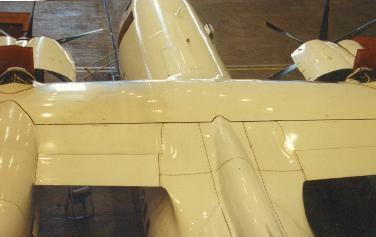 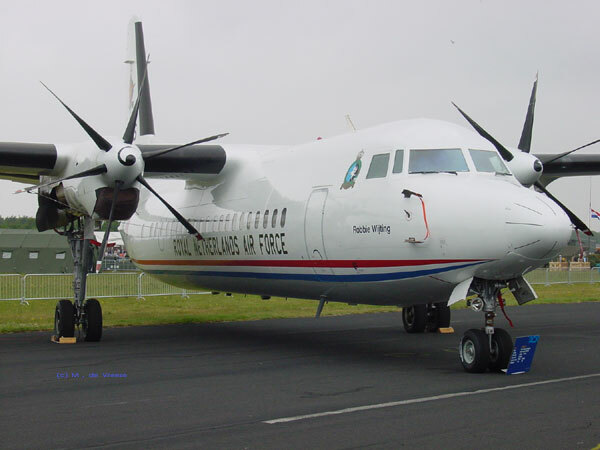 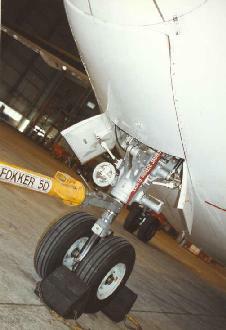 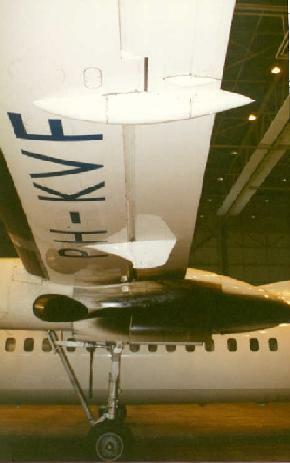 Pictures of the Fokker 50, a modern development of the Fokker F-27 Friendship. 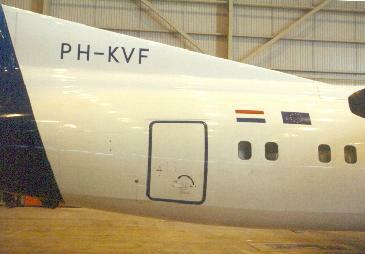 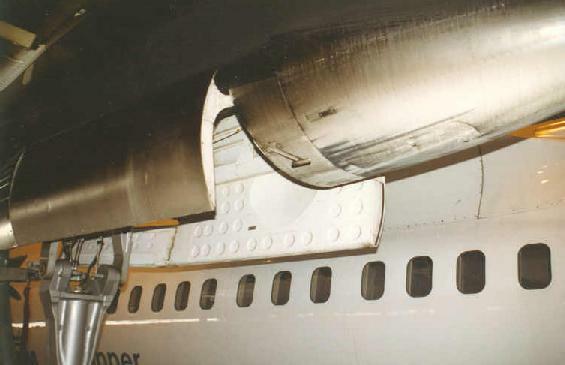 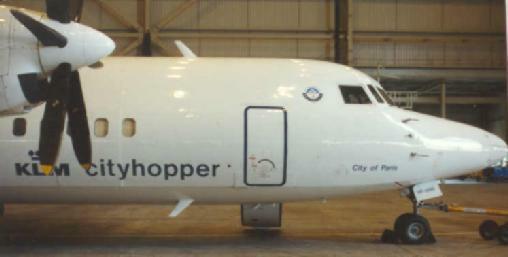 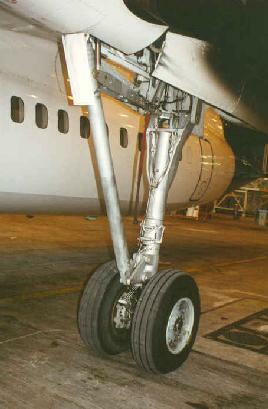 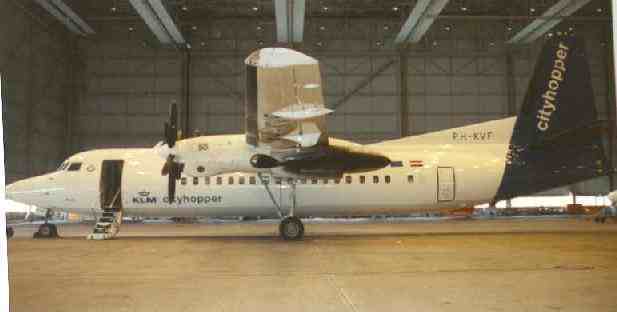 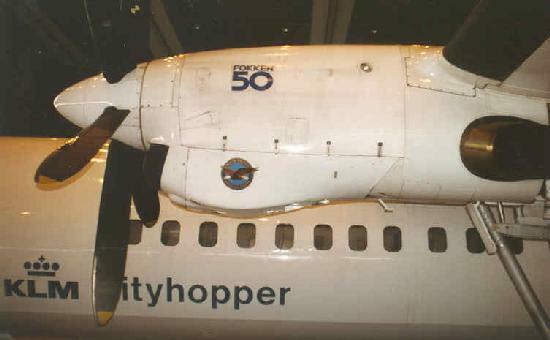 Below are pictures of a civilian passenger Fokker 50 as used by the Dutch KLM Cityhopper. 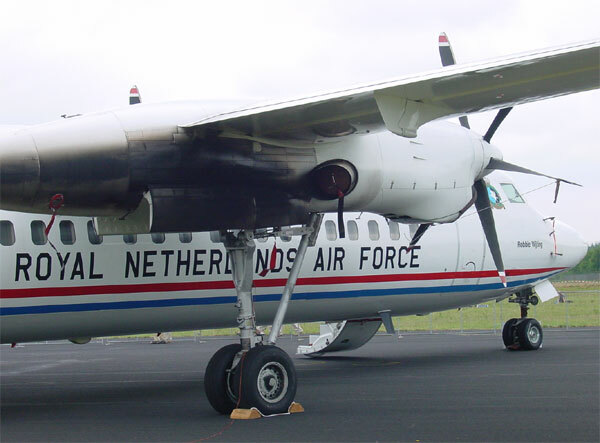 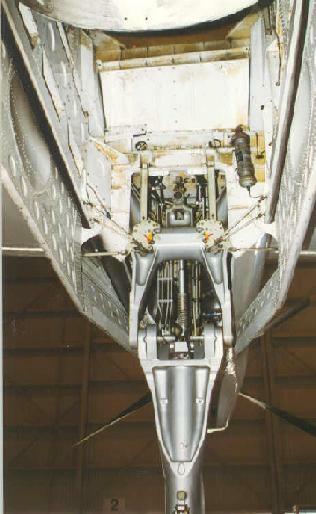 Here pictures are seen of a Royal Netherlands Air Force Fokker 50, used for military transport. 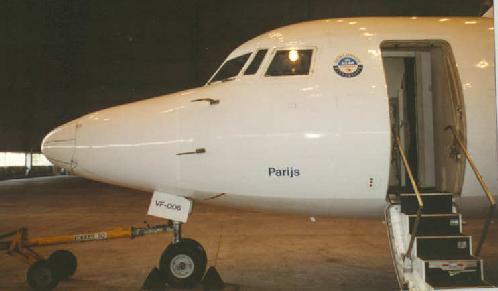 All information is provided "as is" and in good faith. 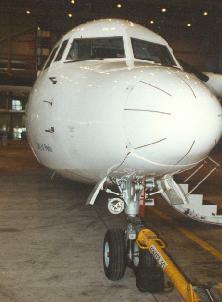 Links and information to other sites courtesy the relevant authors. 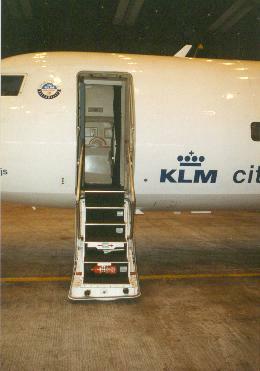 Links to this site can be made without reservation, however all material copyright by Meindert "Designer" and Bas. 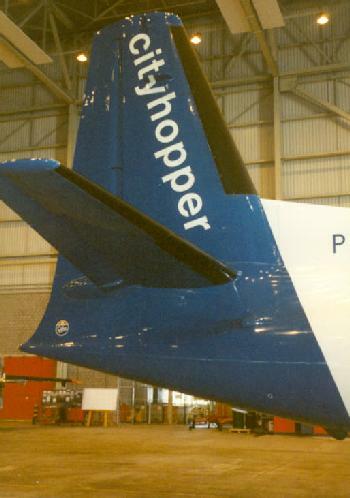 Material may not be copied without mentioning the source!